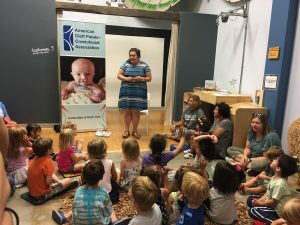 Cleft and Craniofacial Awareness Month spread like wildfire across the nation in July as teams, families and members hosted special events and found creative ways to spark conversations about facial differences. 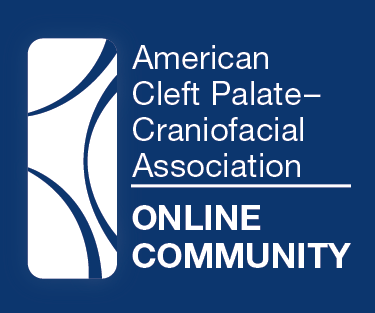 The American Cleft-Palate Craniofacial Association (ACPA) recognizes July as National Cleft and Craniofacial Awareness Month to spread awareness about cleft and craniofacial differences. North Carolina Governor Roy Cooper and Chapel Hill Mayor Pam Hemminger both awarded ACPA a proclamation for the month. Multiple teams nationwide also acknowledged awareness month with proclamations including the ACPA Approved Teams at Barrow Cleft & Craniofacial Center and A.I. duPont Hospital for Children. “Their teamwork enables infants to get a healthy start in life and provides their families with comprehensive information, support and connects to the interdisciplinary teams involved in the infant’s care. It is fitting to acknowledge the efforts of the organizations working to assist these families by bringing awareness to the orofacial conditions their children face,” said Phoenix, AZ Mayor Thelda Williams in the Barrow Cleft & Craniofacial Center proclamation. Other ACPA Approved Teams spread awareness with special appearances on local news stations. Kevin Calder, Jesus Gil B. Inciong and Michael Friel are just a few examples of ACPA members who made appearances to talk about team care and spread awareness. In addition to sharing information to spread awareness, many teams hosted events in their communities. From continuing annual traditions to creating new events, teams and families spread awareness in a variety of ways. Several teams hosted Cleft and Craniofacial Awareness Days, while others held picnics and educational events such as the Cranio Bootcamp. 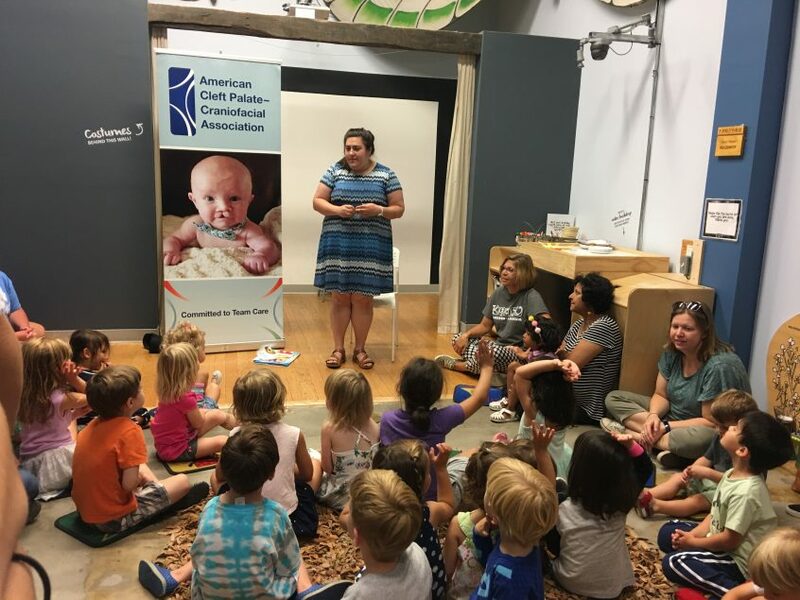 ACPA spread awareness this month by providing a unit on compassion for the YMCA of the Triangle curriculum, participating in the Nurse Practitioner Show on Dr. radio, hosting reading times at Chapel Hill Public Library and Kidzu Children’s Museum, and organizing an ACPA Bear Giveaway. On ACPA Family Services Facebook, followers were asked to spread awareness by commenting on the giveaway post. The top 3 commenters were given Free ACPA teddy bears with custom cleft lip stitching. ACPA appreciates every story that was shared, event that was planned and message of encouragement that was spread during the month of July. As Awareness month ends, ACPA encourages members, families and patients to continue spreading awareness throughout the rest of the year – and to continue to send in your stories. For more information about getting involved, visit www.cleftline.org.